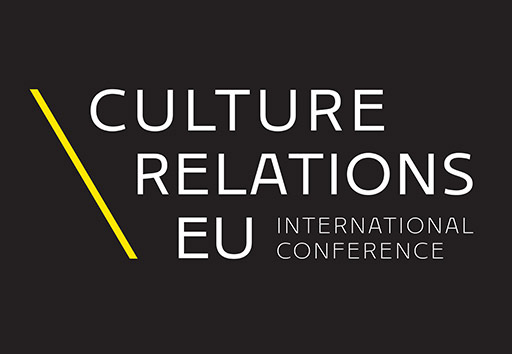 Less than a year before the City of Rijeka is the European Capital of Culture, Center for Democracy and Law Miko Tripalo, RIJEKA 2020 and University of Rijeka, in cooperation with Culturelink / IRMO and Observatoire des politiques culturelles, France, invite you to participate at the international conference International Cultural Relations of the European Union – Europe, the World, Croatia to be held on 30 and 31 May 2019 in Rijeka, the European Capital of Culture 2020. Anna Calvi will be performing in Rijeka for the first time as part of the Furioza Cycle, a feature of the Rijeka 2020 – European Capital of Culture project, on Thursday, 23 May 2019 at 8 pm in the beautiful park of the Governor's Palace (Maritime and History Museum of the Croatian Littoral Rijeka). 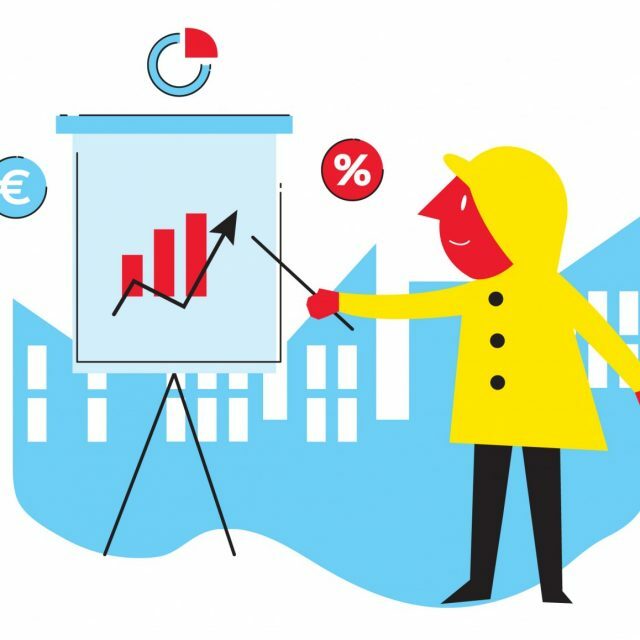 The City of Oulu, partner of Unije island from our 27 Neighbourhoods flagship, is bidding to be the European Capital of Culture (ECoC) in 2026 when it is the next time for a Finnish city to hold the title. 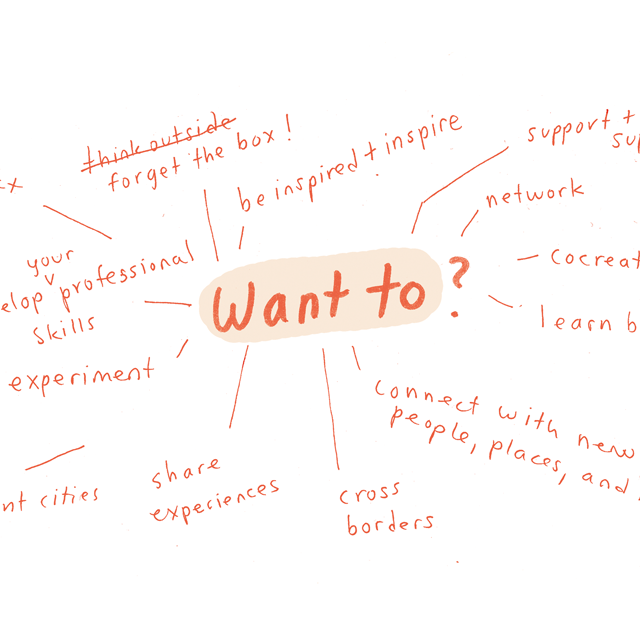 By this public call for expressions of interest, the company RIJEKA 2020 d.o.o. 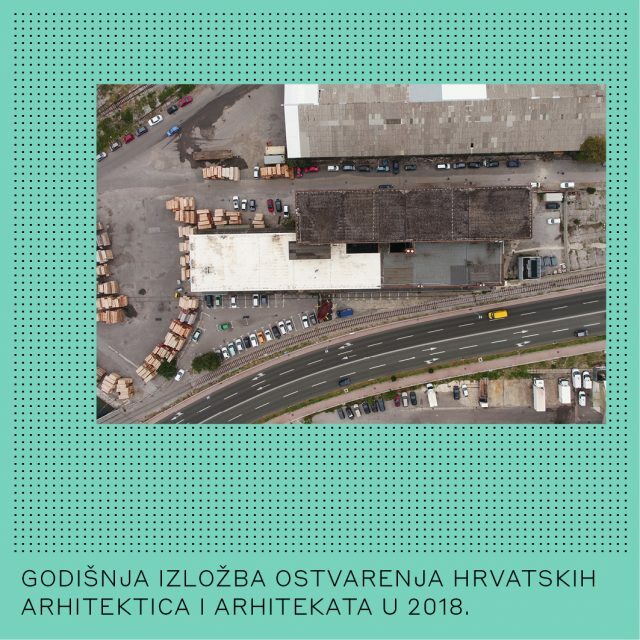 The 2018 Annual Croatian Architects' Works Exhibition has been opened in the IVEX building at 5 Delta in a co-production between the Croatian Architects' Association (CAA), the Rijeka Architects' Association (RAA), DeltaLab (University of Rijeka) and the Sweet & Salt flagship as part of the Rijeka 2020 – European Capital of Culture project. 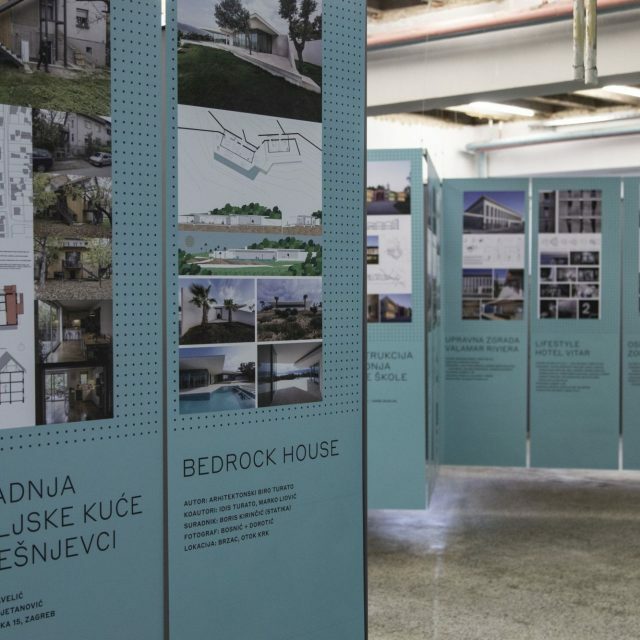 The Croatian Architects’ Association, in co-production with the Rijeka Architects’ Association (RAA), DeltaLab and the Sweet & Salt flagship, which is a part of the Rijeka 2020 – European Capital of Culture project, bring a very interesting exhibition to Rijeka on 28 March.